“Shut off the water to my house–How to shut off the water to my house–Water leak and water shut off.” Do any of these combinations sound like your recent Google experience? Let’s face it, life has emergencies. So, instead of trying to find your phone or boot up the computer while standing in a foot of water, have a back up plan. Once you’ve located the meter, the “shut off”, is a lever or a dial just above the meter itself. Turn the lever or dial clockwise and don’t be afraid to put some “muscle” into it. Also, many people are able to hear the water pressure decrease through the pipes. Once you have your immediate emergency taken care of, give us a call at Micro Plumbing. 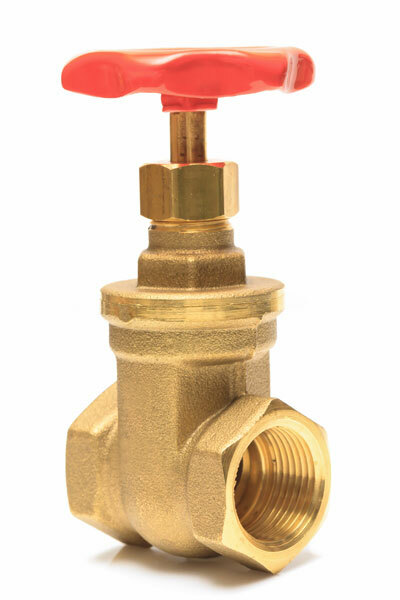 And while your calling, ask us about installing emergency isolation valves. These mechanisms allow you to shut off the water supply at a specific location instead of affecting your whole household. Again, call us at Micro Plumbing and we won’t just help you in an emergency, but we’ll help you prevent them. 402-895-1212 Big or small we do it ALL!